There was perhaps a certain degree of uncertainty last offseason as to what would happen when the Arizona Bobcats moved their program to the Ice Den Chandler. Fast forward to mid-November and the transition has been phenomenal and beneficial to both the Bobcats and the Ice Den Chandler itself. Filion added that the Bobcats have had a successful first part of the 2018-19 season. 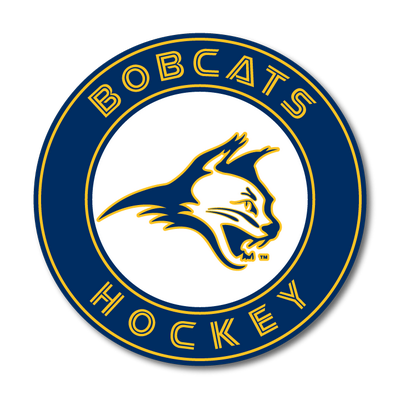 Kristy Aguirre is the executive director for the Coyotes Amateur Hockey Association and said the partnership between the Bobcats and Jr. Coyotes – who skate exclusively out of the Ice Den Scottsdale – means stronger teams and better player development. “Having a larger foundation of players, teams and coaches also means a stronger product on and off the ice,” said Aguirre. “The coaching staff of the Bobcats is great to have around as they have a unique approach to player development and programming that has brought a different life to Chandler. Coyotes Ice president Mike O’Hearn is enamored with the newfound relationship between all parties. “In coordinating the two programs, we believe we’ll see a more cohesive product, as well as a greater level of compete within the programs,” said O’Hearn. “The players see the effort that it takes to play at the Elite level. If they didn’t attain that level in this first year, they see where they have to be, and the coaches provide the path for them to succeed. In this way, both programs are pushing one another. We’ve already witnessed that early in this first season. Filion added that the Ice Den Chandler staff has been a pleasure to work with.